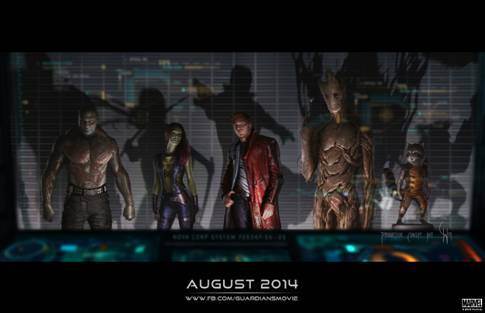 It was recently reported that production has finally begun on Marvel Studios “Guardians of the Galaxy”. It was also reported that Glenn Close has signed on to play “Nova-Prime”. The highest ranking officer in Marvel Comics’ intergalactic police force “Nova Corps” has always been men, so this puts a cool spin already in the “Guardians of the Galaxy” liturgy. Rounding out the cast is Chris Pratt as Star-Lord, Fanboy favorite Zoe Saldana as Gamora, WWE Superstar Dave Bautista as Drax the Destroyer, Lee Pace as Ronan the Accuser, The Walking Dead’s(and favorite of director James Gunn…check out “Slither”) Michael Rooker as Yondu, John C. Reilly as Rhomann Dey, Benecio del Toro as the Collector, Djimon Hounsou as Korath and Karen Gillan as Nebula. Marvel Pictures head honco Kevin Feige has got to be praying that this film is gonna launch the next big franchise for his company. “Guardians…” has a very rabid fan base that will be scrutinizing every little detail of this film from beginning to end. Fan favorite “Rocket Raccoon” is going to be CGI and the fans are going to want him done perfect… If he’s wrong, you might as well take your ball and go home!! But, with a great cast and a well respected “cult film” director, I think Marvel is on the right track. 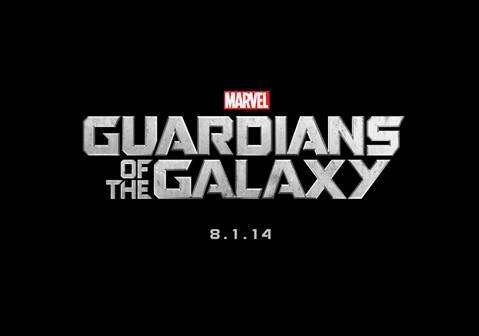 “Guardians of the Galaxy” is slated to open August 1st, 2014. Picking up soon after the end of Avengers, Captain America/Steve Rogers is still adapting to the modern world and finds himself and Natasha Romanoff/Black Widow battling a dark and powerful covert group in Washington, D.C. This film also introduces actor Anthony Mackie as Sam Wilson aka “The Falcon”. This is Marvel introducing characters into “Phase 2” of their next crop of films. 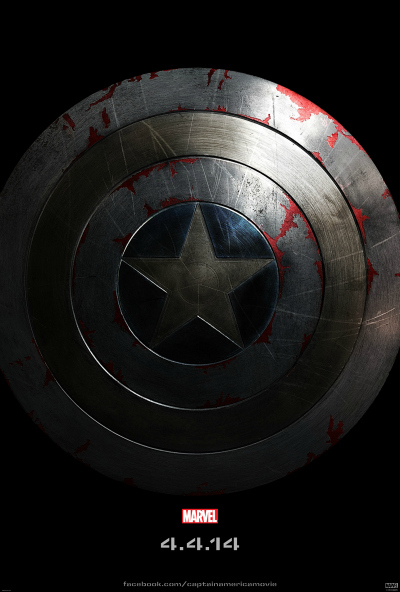 Captain America: Winter Soldier is slated to hit theaters April 4, 2014. Mark it on your calender, I know I have! 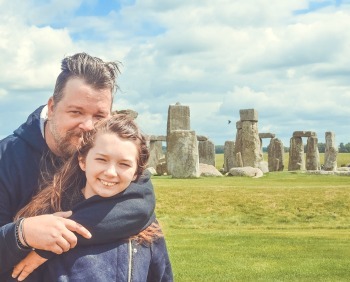 In fact, I marked the date with … a big star!